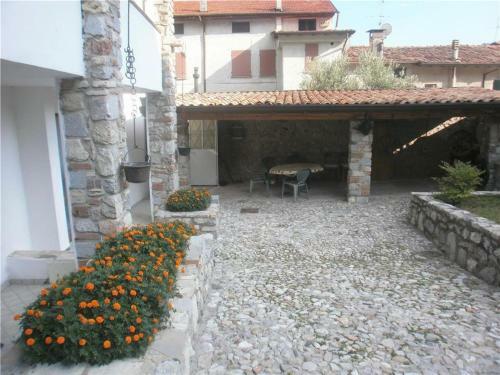 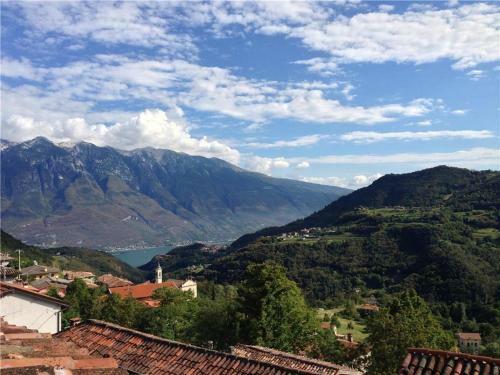 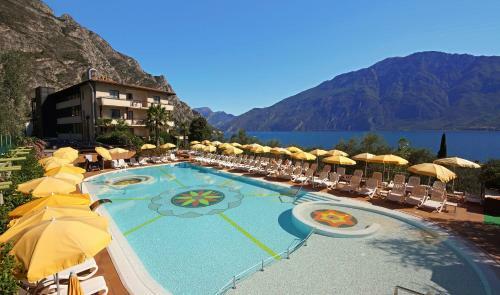 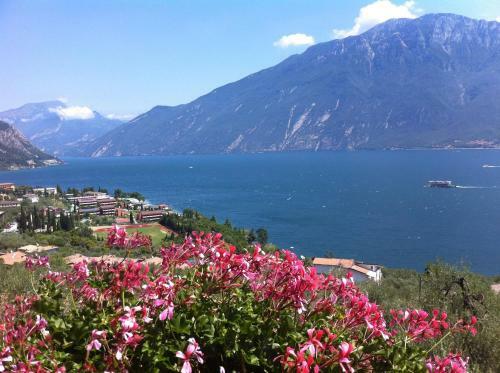 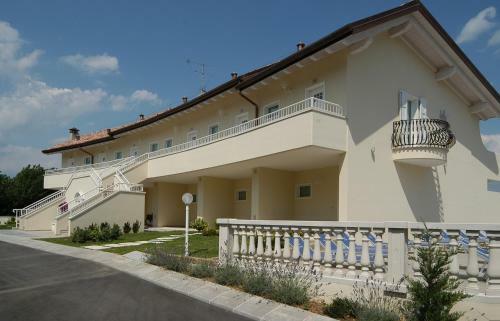 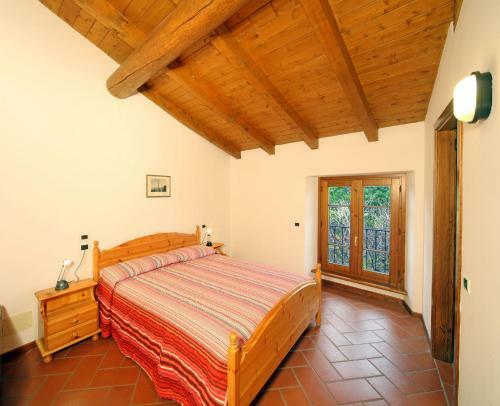 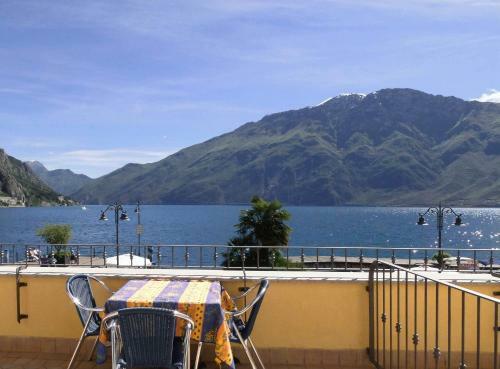 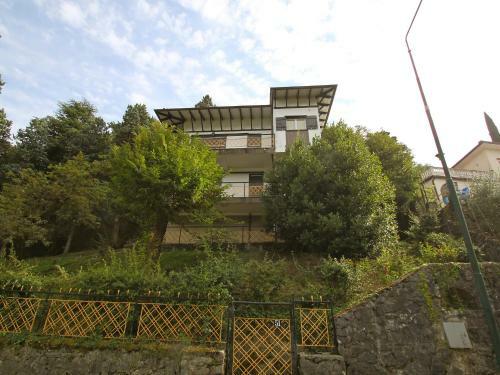 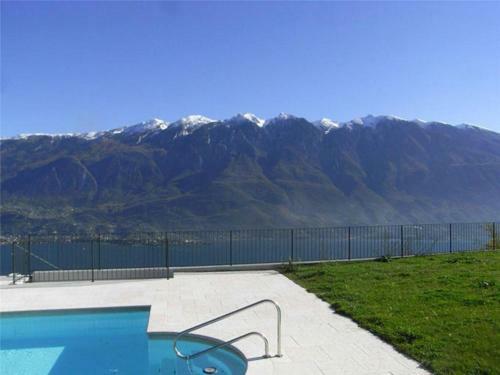 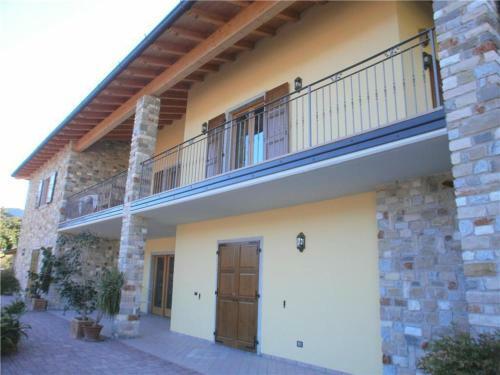 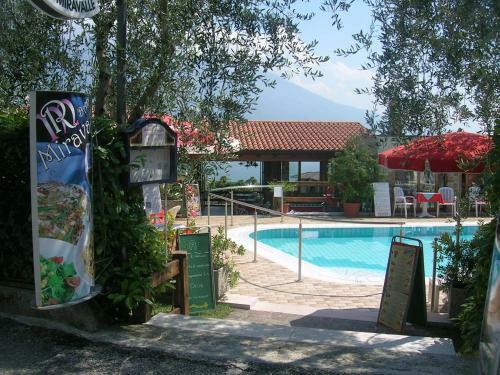 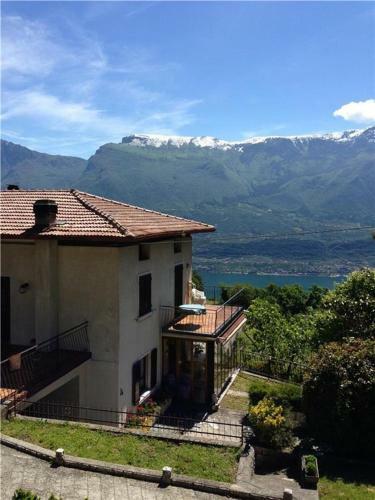 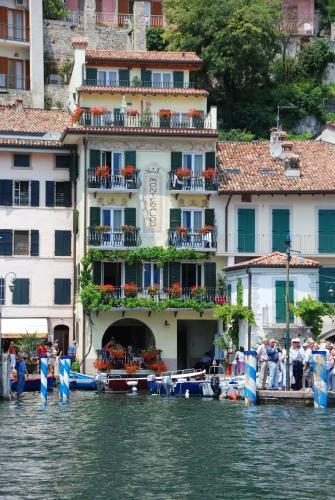 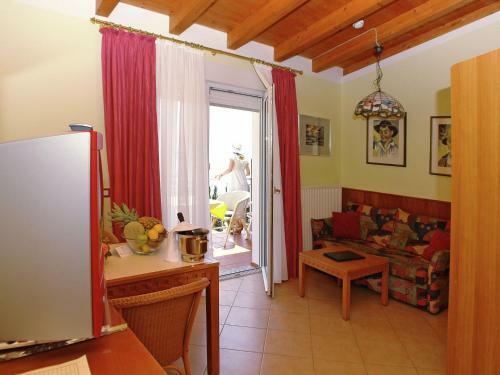 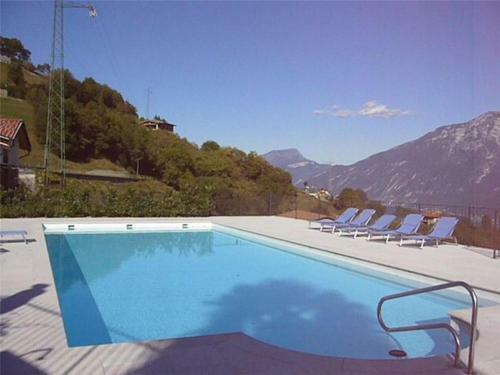 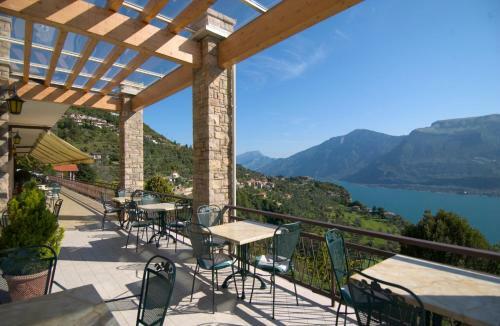 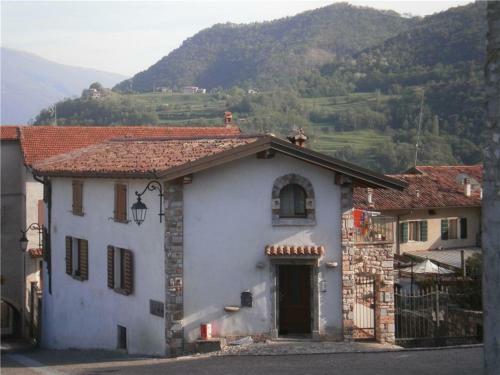 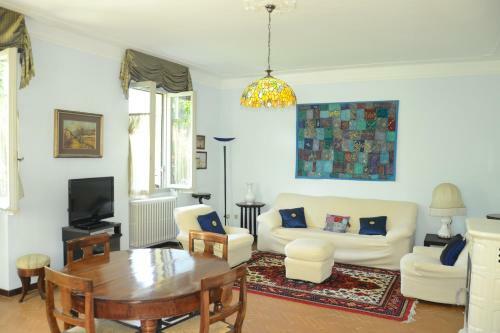 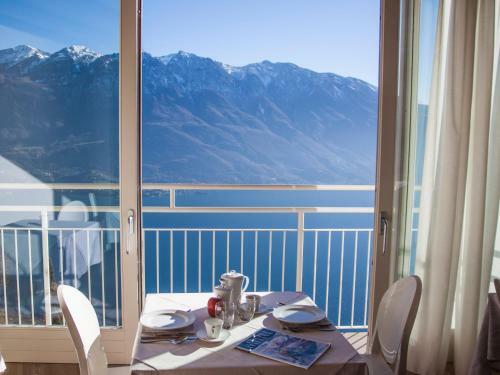 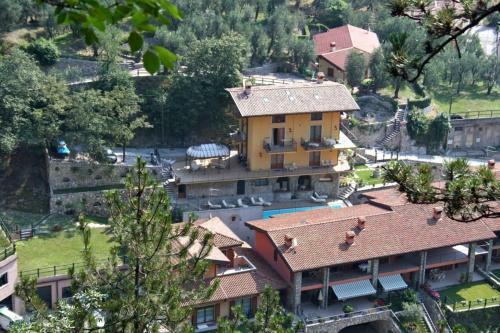 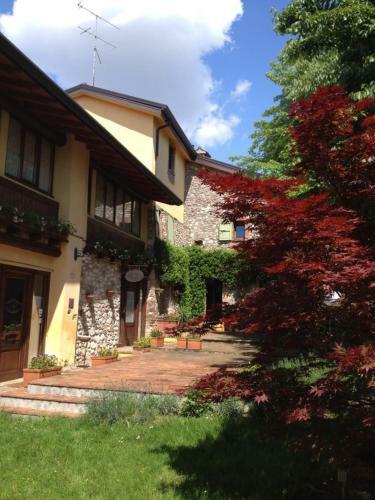 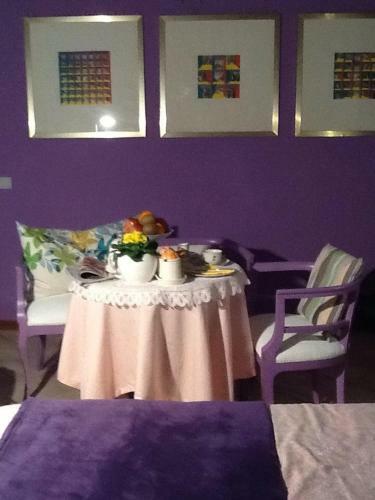 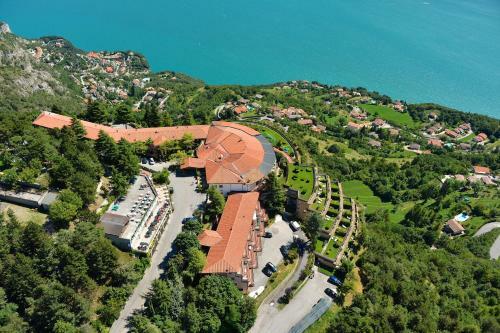 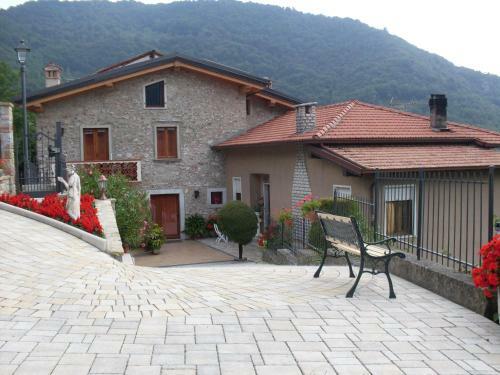 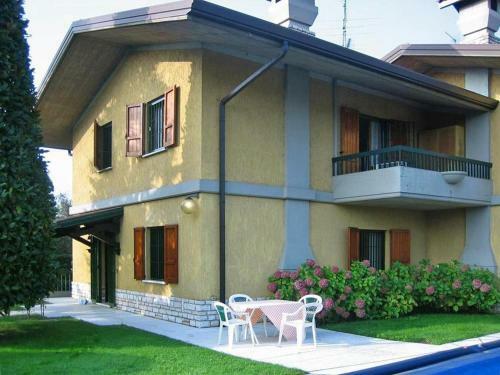 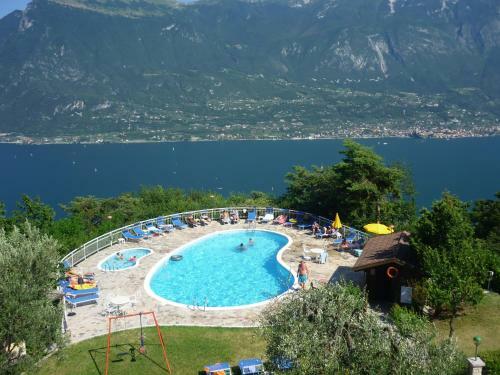 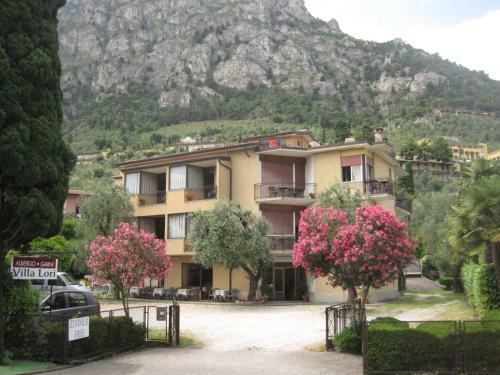 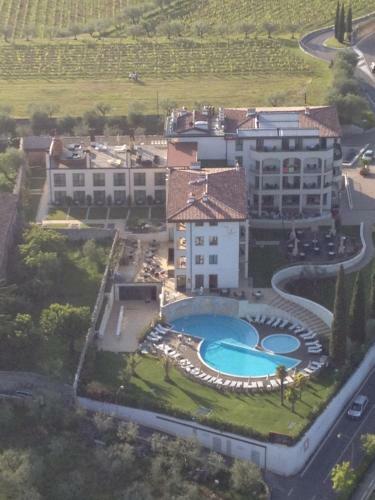 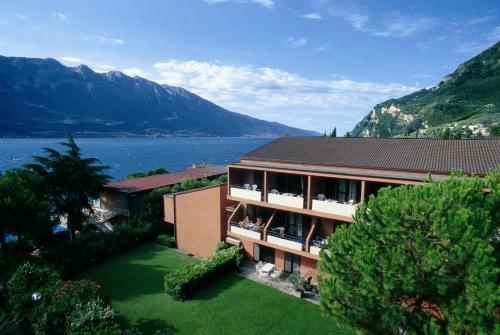 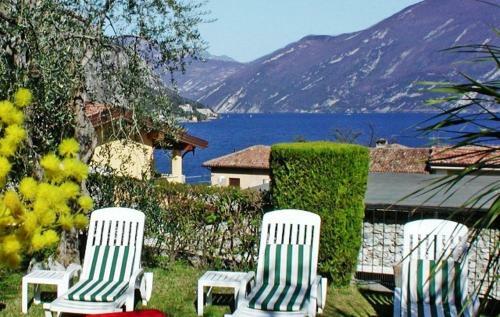 The best selection of hotels, residences and inns for your holiday in Limone. 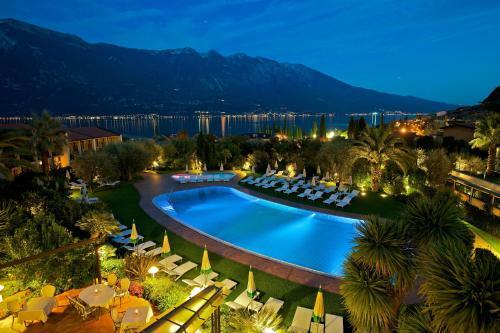 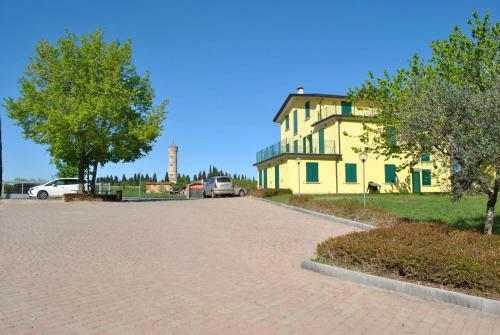 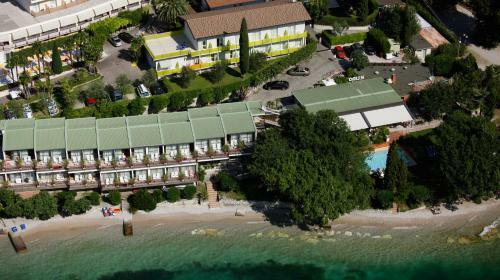 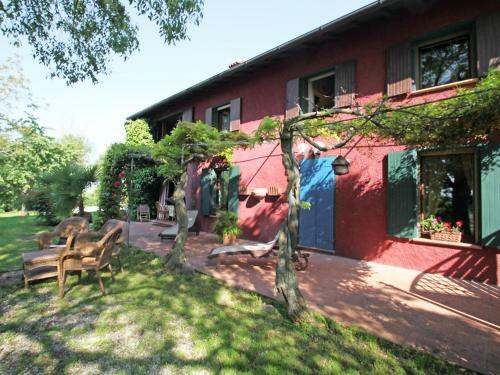 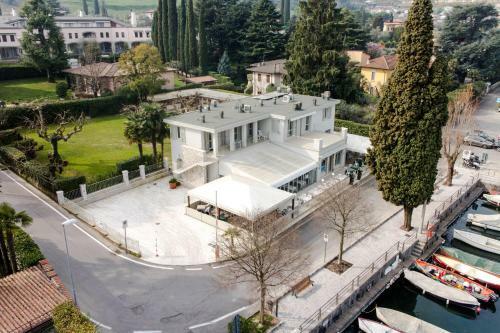 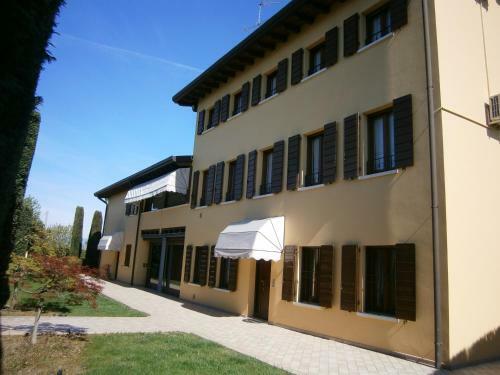 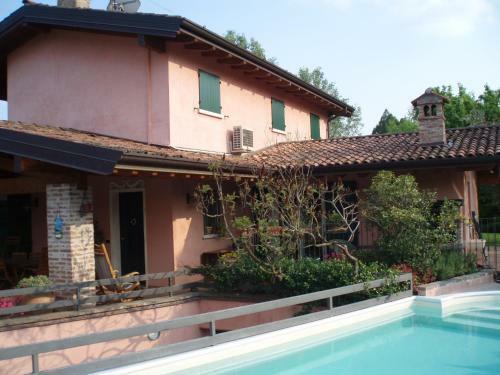 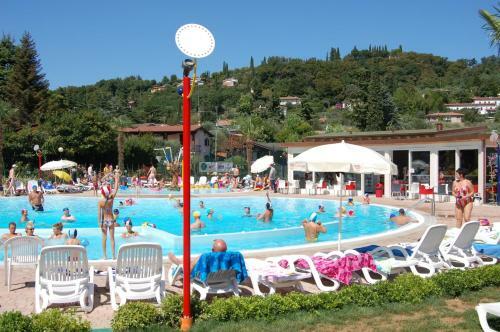 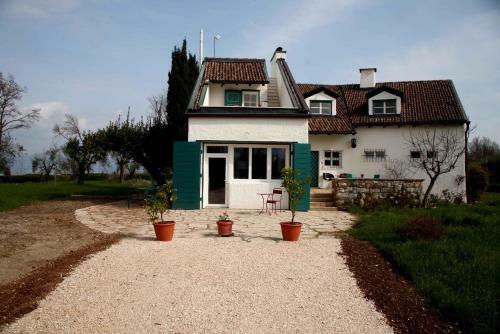 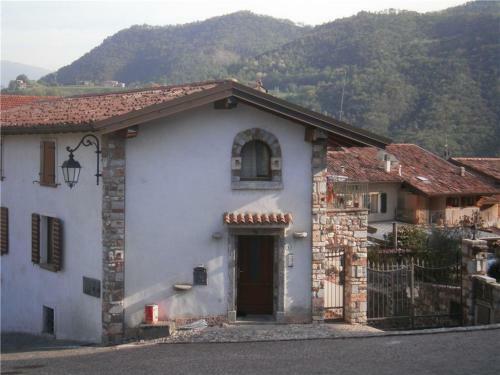 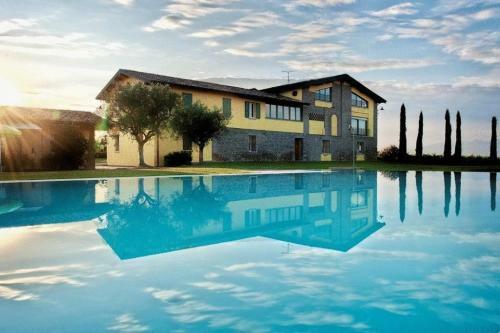 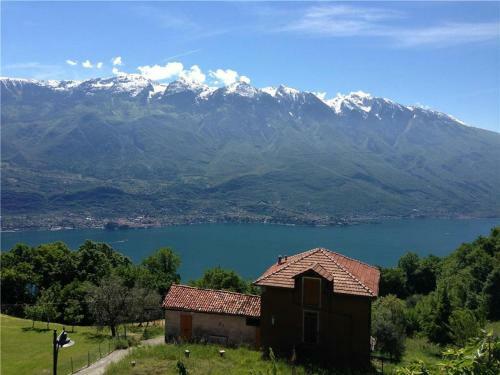 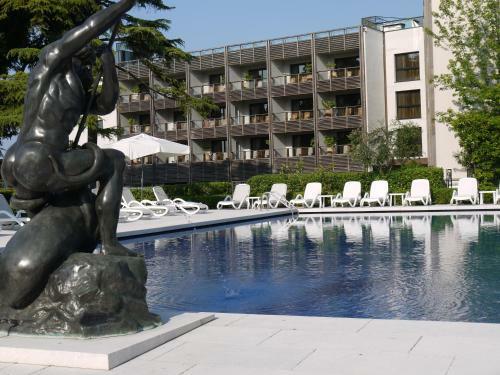 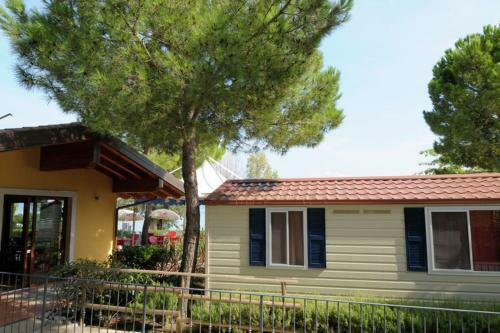 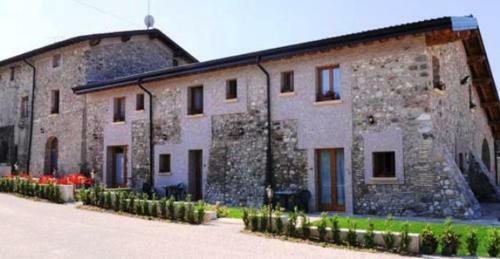 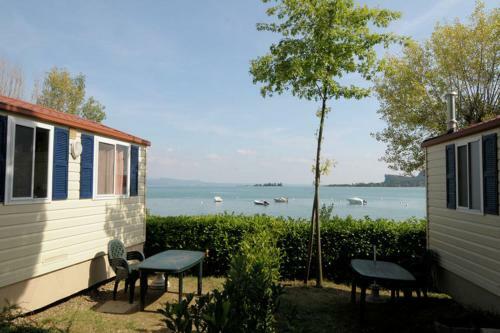 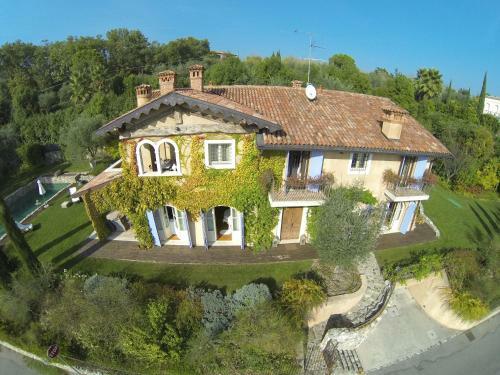 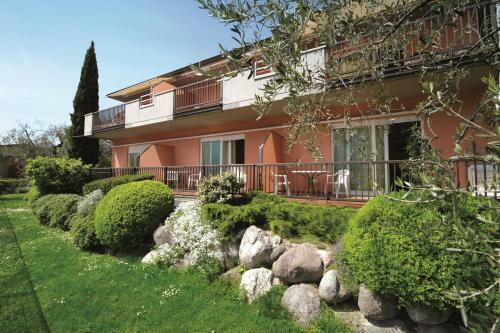 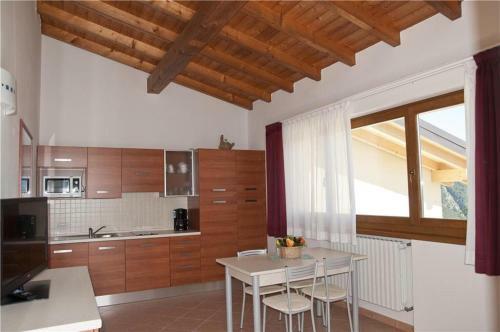 Choose the most suitable option and enjoy a holiday dedicated to nature, sport and culture, just a stone’s throw away from Lake Garda. 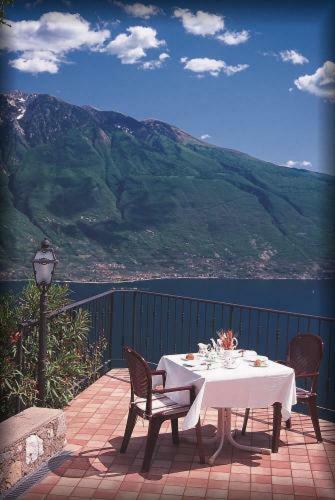 The name of Limone recalls immediately lemon fruits and lemon greenhouses built on terraces, making the scenery particularly enchanting. 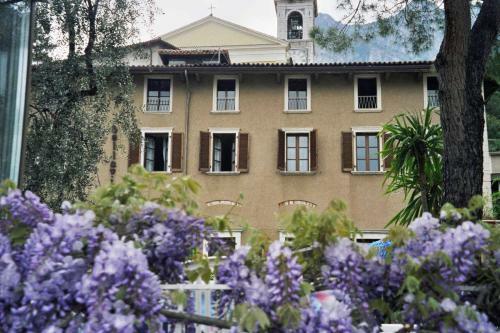 The name Limone derives from the Latin word “limes” meaning border, and refers to the town’s frontier position between the Brescia area and the Bishop of Trento jurisdiction. 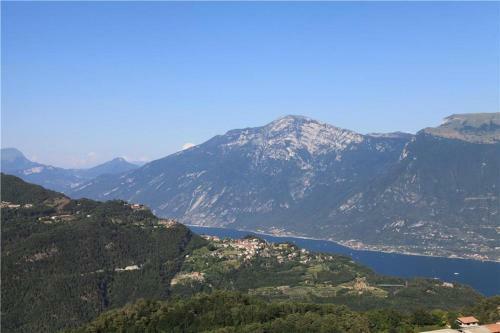 Limone is hemmed in between Dosso dei Roveri Mountain and Lake Garda; up to the 1940s it was isolated and could be reached only by the lake or from the south. 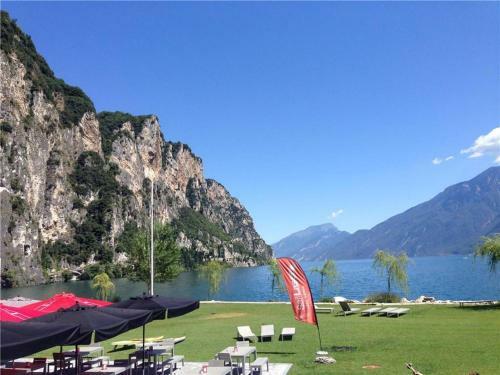 The construction of Gardesana state road connected Limone to Riva del Garda and brought foreign tourism.